Are you planning to visit London ? If yes, then here is a great opportunity to win a free luxury stay. British Magazine teamed up with Deep Blue Apartments to offer one lucky winner and a guest the chance to win an incredible ten-night stay in a luxury serviced apartment, with your own ‘Flying Butler’. 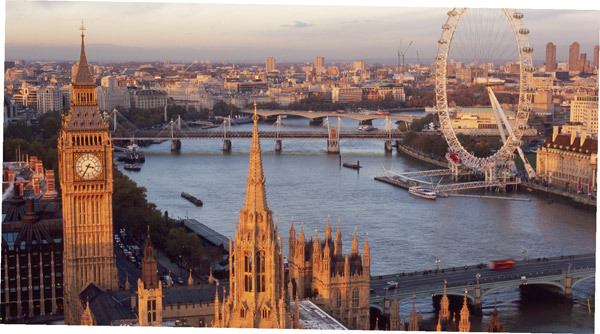 With ten nights in this unique, cosmopolitan capital, you will be able to visit many of the city’s highlights, including Buckingham Palace, the London Eye, Madame Tussauds and the Tower of London. You’ll be staying in a luxury apartment, just a short walk from shopping streets and a range of restaurants and bars.